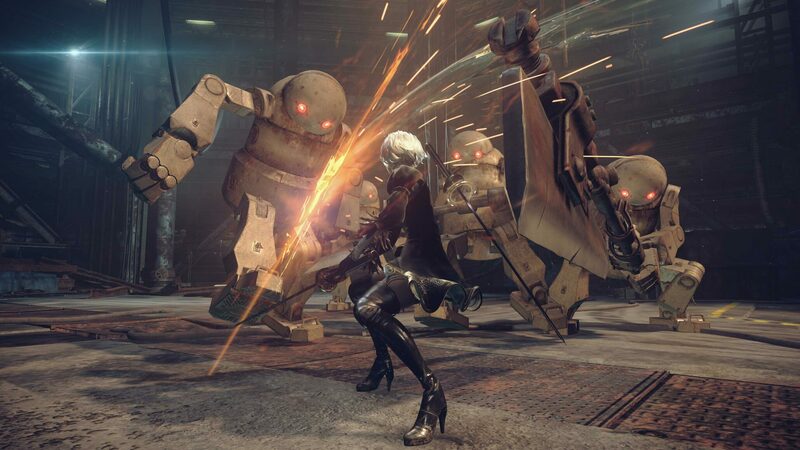 Nier Automata, the action role-playing game developed by Platinum Games in collaboration with Square Enix, was released on PC last week, but sadly many haven’t been able to enjoy this version of the game to the fullest due to a variety of issues. While the developer still has to release a fix for these issues, a dedicated modder has released a fix which seems to solve many of them. Modder Kaldaien released a few hours ago the Nier Automata FAR fix, which addresses the fullscreen resolution scaling issues of the game. The fix also introduces several tweaks which can also bring performance improvements. You can learn more about the fixes introduced by FAR and download the installer by going here. Even with all the issues found in the PC version of the game, Nier Automata is one of the best role-playing games released this year, thanks to the Platinum Games’ signature engaging gameplay and Yoko Taro’s unique storytelling. You’ll laugh; you’ll cry; you might even contemplate whether androids are capable of feeling emotion at all or if they’re merely going by what they were programmed to do. NieR: Automata rewards long-time fans of Yoko Taro’s works with an experience that transcends any single genre. Although it might not be a perfect game, the sum of NieR: Automata’s unique storytelling meshed with Platinum Games’ style of action meld together into a title well deserving of being one of my personal Games of the Year, not for the story being told but rather HOW 2B’s story was told.